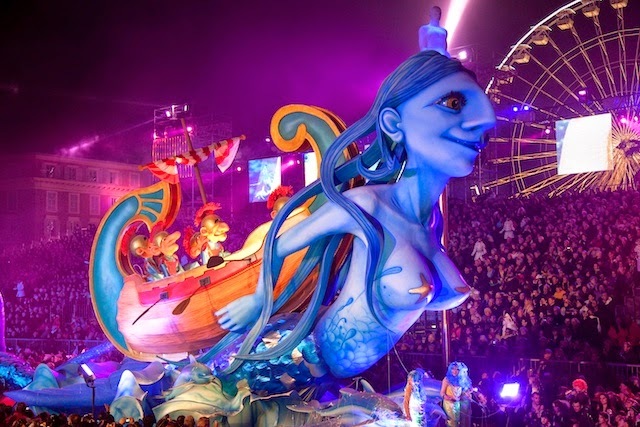 In a first for at the city of Nice and a first for the country of France comes the premier of Queernaval! 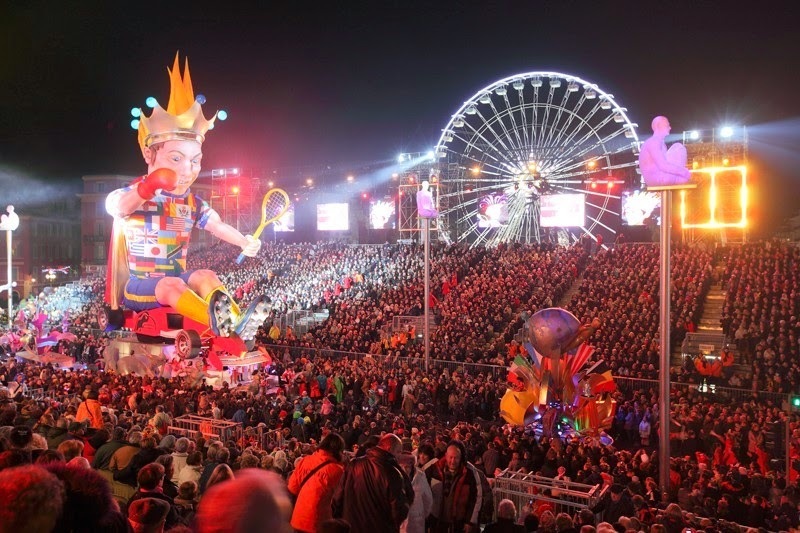 Held every February, the historic Nice Carnival has been a tradition in the French Riviera for well over 100 years and is the second largest carnival in the world after the Rio Carnival. 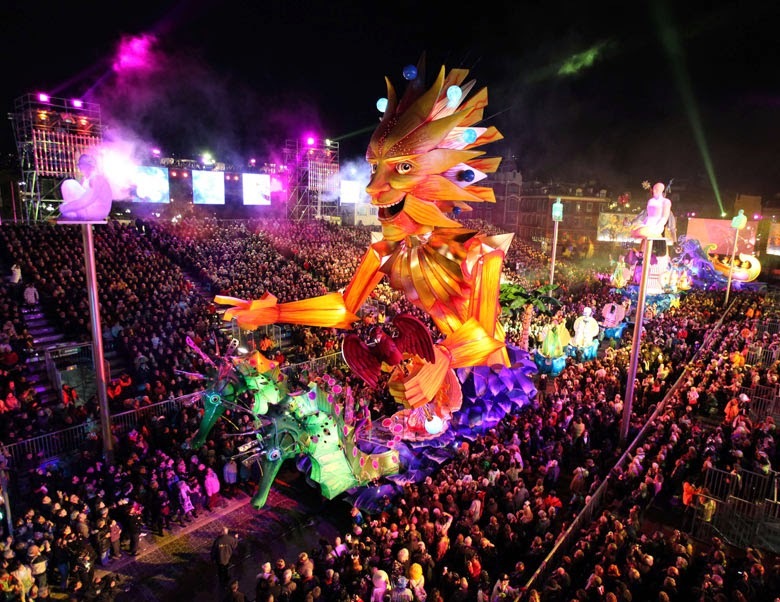 When this time of year approaches, it’s not unusual for the city to receive a mid-winter boom to tourism with over a million visitors during the two weeks of carnival celebrations, but in 2015 this program will get a whole lot more colorful. 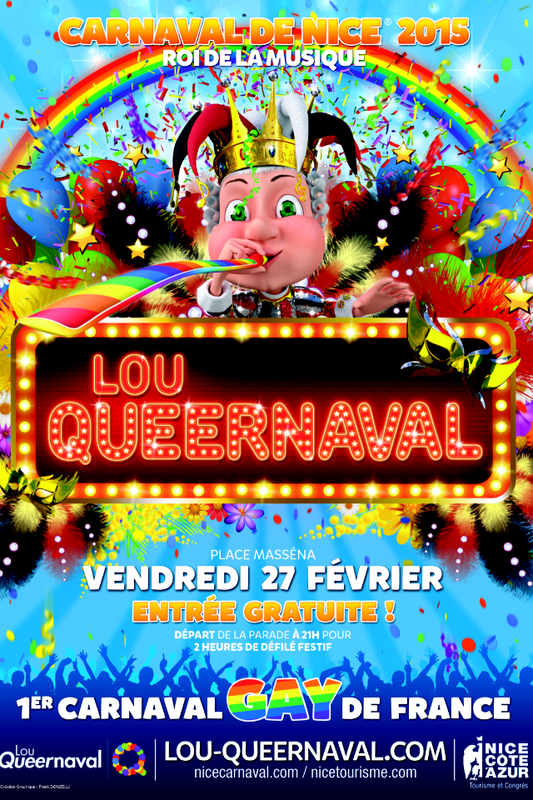 Lou Queernaval is a free event being brought together by key members of the local LGBTQI associations and for the first time they are working with the organizers to play a extensive part in the carnival for the February 27th 2015 Queernaval date. The Queernaval event will showcase a natural camaraderie held in the community by being a component to the Nice Carnival festivities! 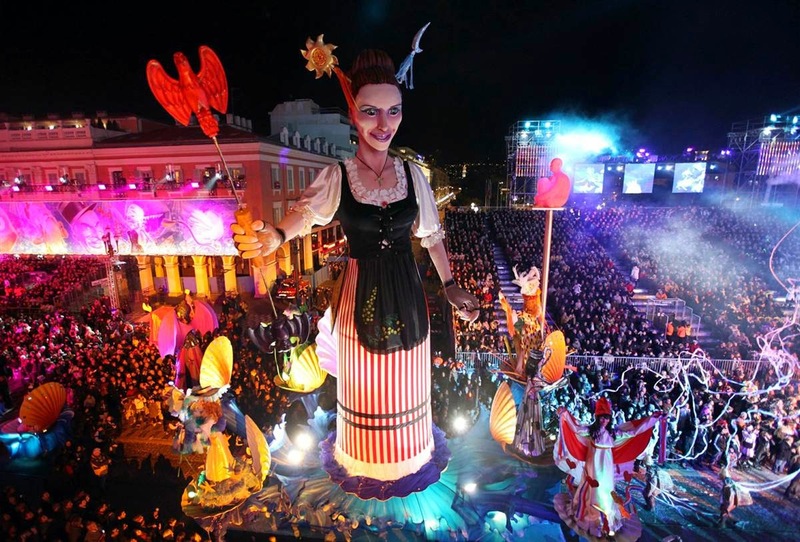 The events surrounding the days and nights of the Nice Carnival always put the city in a festive mood with its vast displays of flowers, costumes and massive floats that make their way through the center of Nice celebrating the spirit of this exceptionally beautiful and forward thinking city. 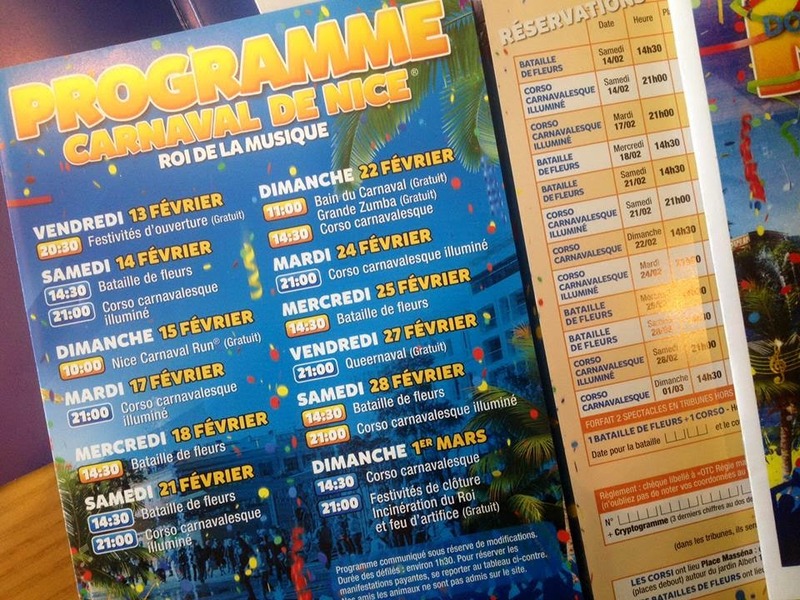 And you can bet that as the date approaches, not only with Lou Queernaval be a spectacular event in which to attend but members of the LGBTQI community will be planning all kinds of special parties surrounding this most memorable moment in Nice Carnival history. If you would like to show your support, fundraising efforts are underway so the LGBT community can put on the most spectacular show ever!